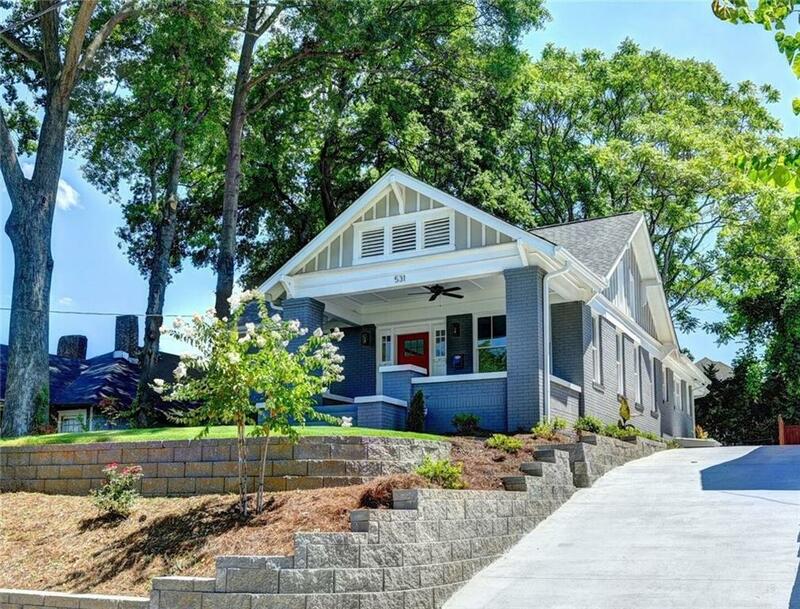 Hilltop bungalow close to Ponce City Market, Beltline, OFW Park & Krog Street Market. Stunning transformation w/interior taken to the studs. 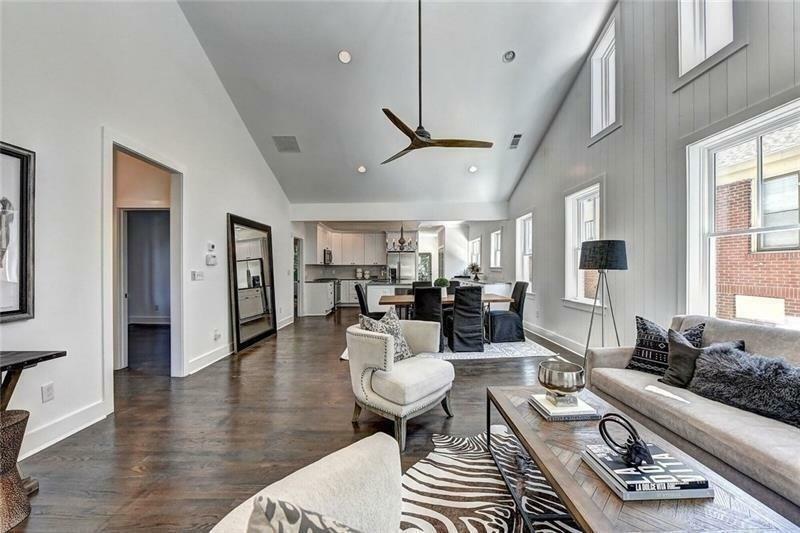 Open floorplan with vaulted ceiling & tons of natural light. 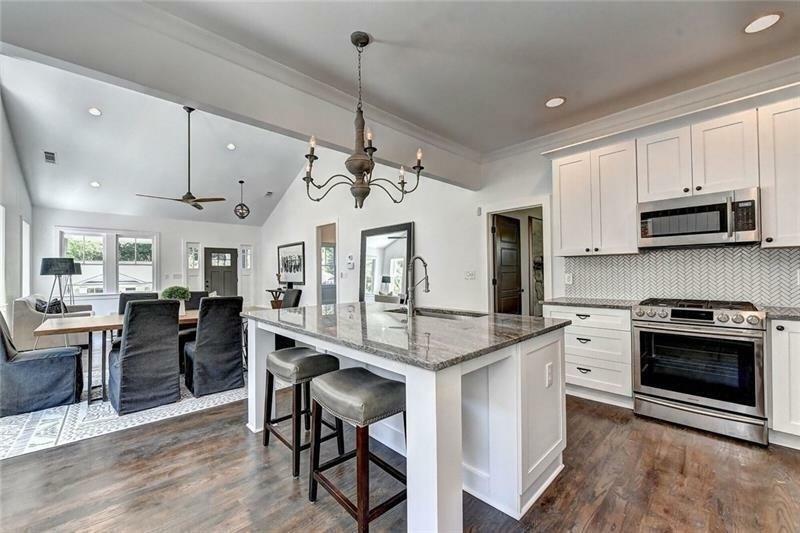 Entertainer's dream kit w/abundance of cabinets, large island, gorgeous granite, designer backsplash, ss appliances including fridge & soft-close drawers. 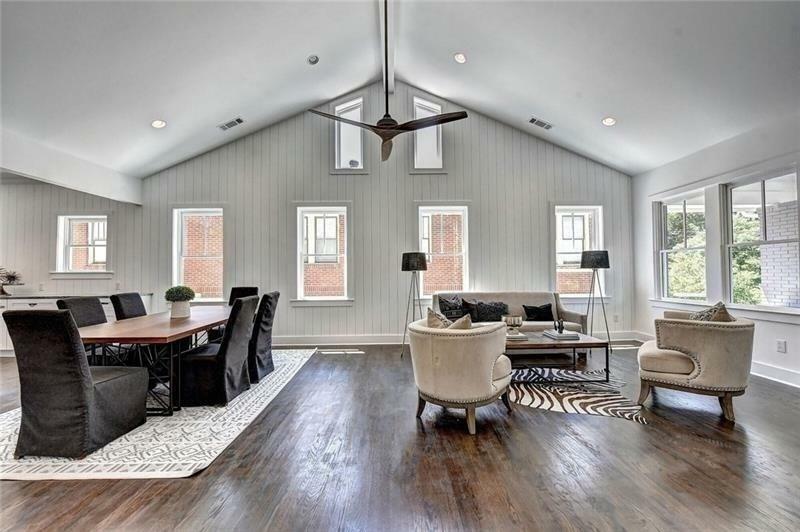 Generous owner's suite w/shiplap accent wall & magazine worthy en-suite shower you don't want to miss. 2 additional bedrooms & full bath w/subway tile & quartz. Hardwood floors thru-out, no carpet. Breezy front porch.